Does Your Startup Deserve Publicity? Posted on June 26, 2010 Author by Mark Hall	No Comments on Does Your Startup Deserve Publicity? General Stanley McChrystal, former U.S. General for the war in Afghanistan, recently resigned due to comments he made in an interview with Rolling Stone Magazine. 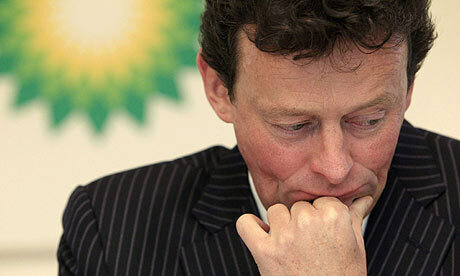 Tony Hayward, CEO of BP, recently received a mountain of criticism after comments he made in the press about “wanting his life back,” when 11 of his company’s employees lost their lives due to the horrific oil spill. Both McChrystal and Hayward tarnished their reputations throughout their interactions with the press. Both men were also the face of their respective organizations and initiatives, which also was damaged by the interaction with the media. As the founder of your startup, you are the face of your company. Understanding how to portray yourself in the media is extremely important. It is not only about knowing your product or service, but it is about properly preparing for interviews and encounters with the media. You are probably thinking, “I built my company, I can answer any and all questions.” While this is true, can you answer each question in a manner that presents your company in the best light? 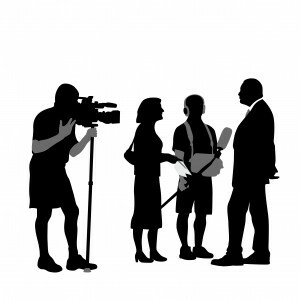 Can you convince a reporter, anchor person or interviewer that your company will be the next big thing? Unless you prepare before this time comes, the answer to both questions will probably be no. Outline any and all messages that you would like to convey about your company. Discover any potential embarrassing, awkward or negative issues or statements associated with your company and prepare a honest, confident and appropriate response. Practice your talking points, over and over and over. Have your biggest skeptic poke holes in your presentations. Practice fake interviews over the phone, in person and via web cam. If you have additional team members, find creative ways to involve them in an interview or publicity opportunity. Contact a leader in your industry, ask for advice about negative perceptions or stigmas that the media has about your industry. Find locations or settings that demonstrate the positive qualities of your company or team. Previous Previous: If You Want To Understand Great Customer Service, Ask Your Grandma! 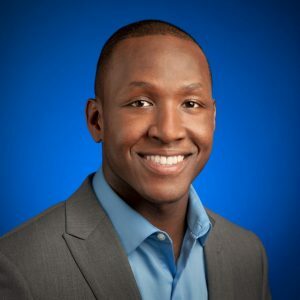 Next Next: Does Your Startup Have a Lebron James?